Shompole and Olkiramatian Group Ranches are located about 180km south west of Nairobi. Covering an area of some 850km2, they are home to a population of over 10,000 people, mainly Maasai. 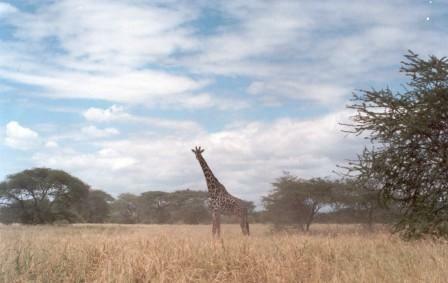 They also host a huge variety of bird and wildlife species including zebra, wildebeest, giraffe, elephant, and buffalo. The main problems facing the area are poverty, illiteracy, lack of clean water, poor infrastructure, environmental degradation, human-wildlife conflict and loss of biodiversity. Recent agricultural development within and around the group ranches has become a major threat to sustainable wildlife conservation. The concept of a cash economy is slowly taking root within the Maasai culture and the community is trying to make money from income generating activities such as poaching, charcoal burning and other environmentally unfriendly activities. The area has a demonstrated, but largely untapped ecotourism potential. Tourism development has been slow largely because of the communities’ incapacity to develop the facilities and also because of inadequate security for potential tourists. 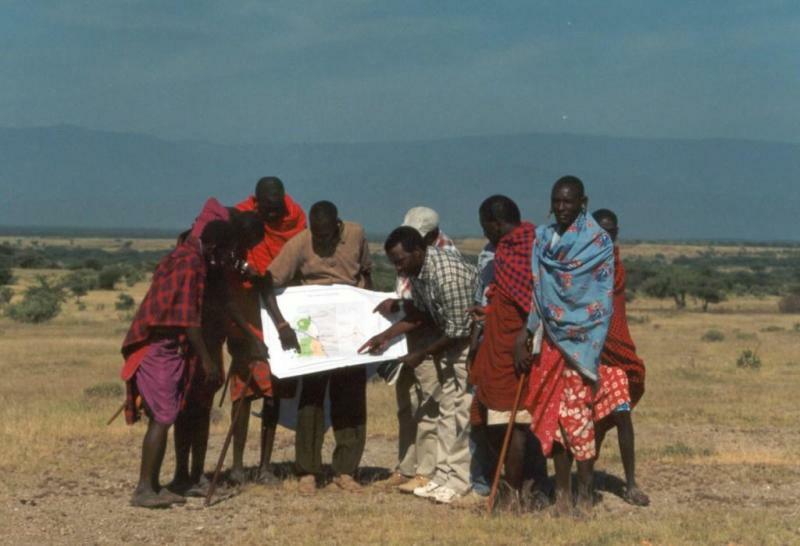 However, the undisputed great biological diversity of the area, spectacular landscape, relative abundance of wildlife species, and strong conservation culture of the Maasai communities provide an ideal foundation for wild-life related developments in the area. John Waithaka is the head of conservation programmes at the African Conservation Centre. He co-ordinates a team of conservation specialists to promote biodiversity conservation in the region. John is active in many other conservation groups both nationally and internationally. He plans to develop a community-based ecotourism business in the Greater Amboseli region. This is an innovative conservation project to improve environmental conservation and promote the economic livelihood of the community through wildlife based and other spin-off enterprises. The project is designed to be cost-effective with lasting consequences benefiting both conservation and the Maasai people. This project will open up a crucial corridor in the area allowing free movement of the animals by expanding the existing community-owned conservation area. His goal of combining conservation with sustainable development offers a practical method to reduce human-wildlife conflict.